Join us for early headstart English Maths Physics Chemistry Economics Chinese Tuition by our team of specialist educators. check up www.cherish1.com for more details. 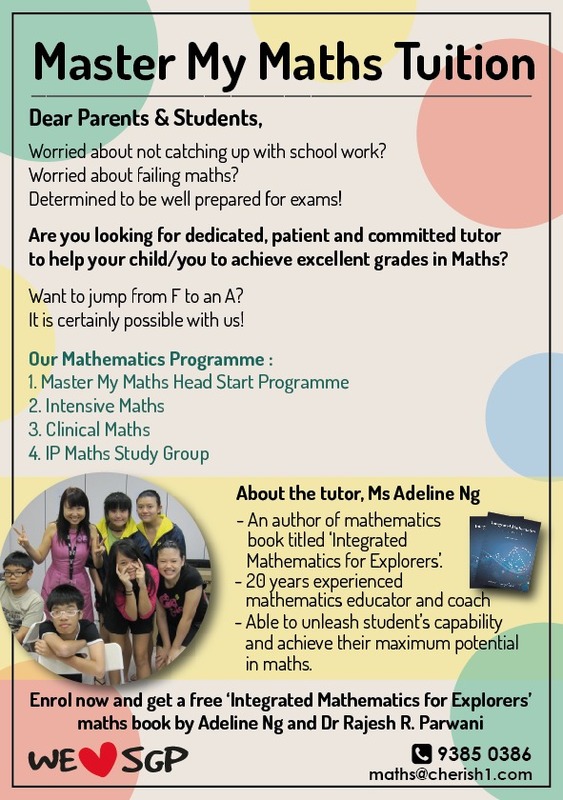 Join us for Mathematics tuition. Master My Maths with our coach and specialist. 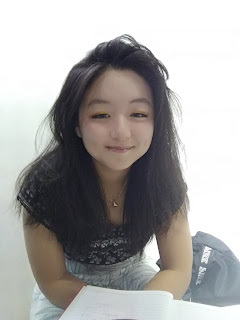 She is a mathematics lover and explorer. 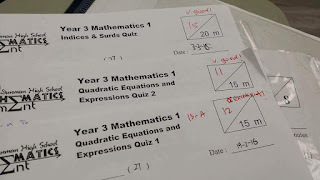 She has used her vast teaching experience , and personally tailored curricula, to enable students achieve significant improvement in their mathematics competency and reach their maximum potential. She has specially customized each lesson according to school syllabus and each individual learning ability . 100% happy students and 100% happy parents . She is motivated , dynamic with lots of passion and commitment in imparting her knowledge and skill to students . 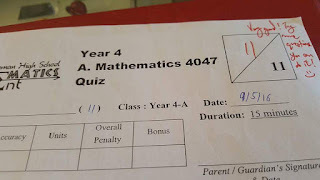 She has helped thousands of students achieved distinction and improved tremendously in Mathematics with her unique special style of coaching . Students that failed badly were able to improve significantly to achieve distinction . 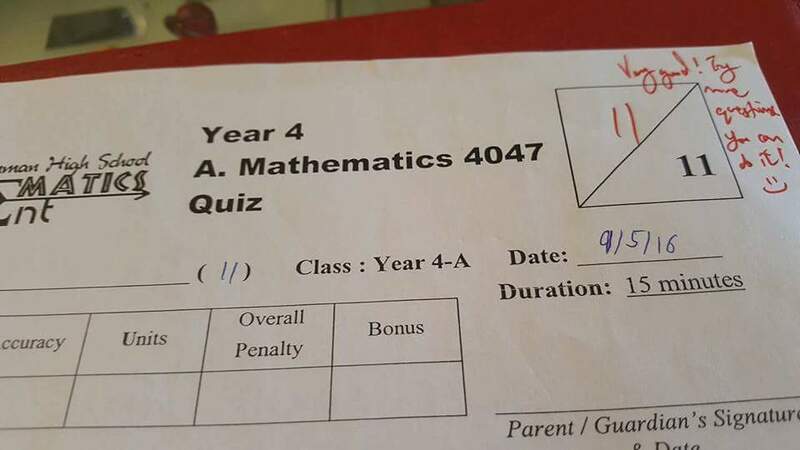 100% perfect score is possible after her guidance and coaching. 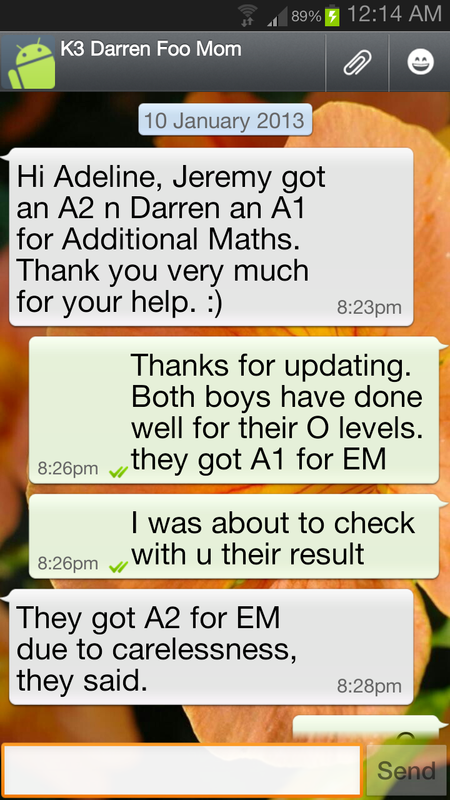 You can excel like our happy students. Every lesson is carefully tailored to each students learning ability. Work sheets and practice works are specially customised to make sure the students can fully comprehend the basic foundation of each topic. Students are trained to handle common exam questions and steps to score maximum marks and how to eliminate careless mistakes. 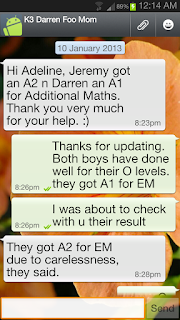 We are all well versed in school syllabus, GCE O Level, IGCSE, Integrated Programme (IP), IB syllabus. We prepare students well for major exam. Join our thousands of students that improved significantly under our guidance. All our students improved tremendously under our unique coaching. We ensure all students fully understand each topic. 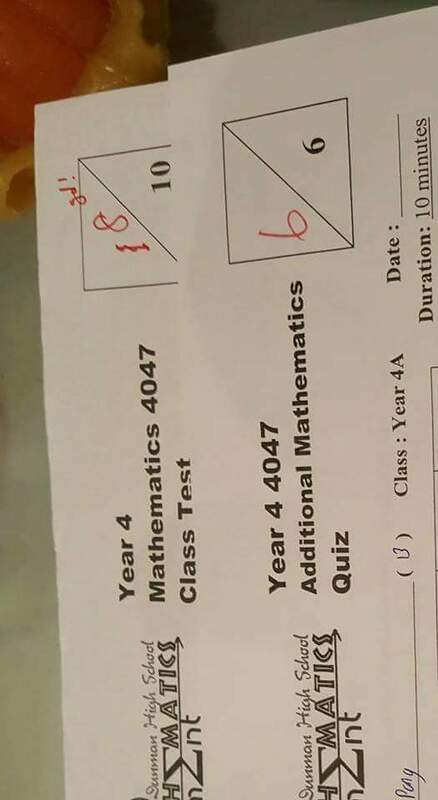 We specially customised each lesson according to the school syllabus and every students' learning ability. You can email your 2017 exam paper to one@cherish1.com for us to have a detail study of your kids weakness and strength.